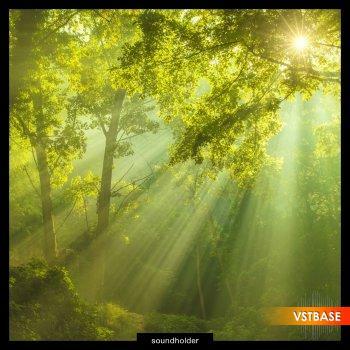 ummer Ambients sound library contains 33 beautiful WAV files recorded with Sound Devices 702, Rode NTG3, two Oktavas MK012 in MS and stereo XY pattern. All sounds were gathered in different and beautiful places like forests, lakes, meadows or swamps. You can expect amazing ambients, textures, different birds, insects, forest during rain, calm and windy days. It’s a perfect library for designing background sounds. Everything was recorded in amazing Masuria in Poland. In this update Summer Ambients library got 2x bigger and heavier than the original library. 59 additional files, 123 minutes of high quality audio recorded with Sennheiser MKH 8040 ORTF setup, Rode NTG3, Oktava MK012 XY setup plugged into SD702 and Sony PCM-10. It features ambients from the forests, ponds, swamps, meadows, lakes and suburbs recorded is very quiet locations, mostly just before the sunrise, during the day and before sunset far away from the cities. I really took some time to pick proper locations, drove about 500km in total (swamps were far away from my place unfortunately) and slept in a boat to record this free update.